Lil Twist defends Drake and Young Money on "Message To G.O.O.D Music." This Drake and Pusha T beef has been going on for several years but it reached a new height when Pusha T released his album, Daytona. On the album closer, Push takes shots at Drake which resulted in the Toronto rapper to respond with "Duppy Freestyle." Shortly after, Pusha T fired back on "The Story Of Adidon" which some might consider the closest thing we'll get to an "Ether" in 2018. While the beef has since been called off by Kanye West and Drizzy's mentor, J Prince, it looks like Young Money isn't ready to stand down just yet. 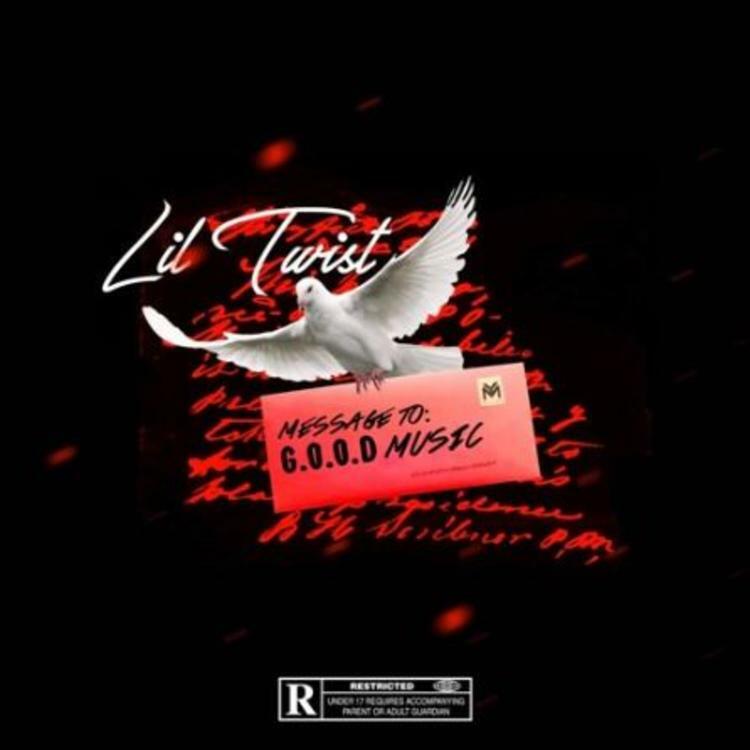 Lil Twist comes through with his latest track, "Message 2 G.O.O.D Music." Lil Twist involves himself in the Drake and Pusha T beef on his new song, "Message 2 G.O.O.D Music." His latest track seems to take more of an aim at Pusha T than Kanye West. Twist hops on a dark beat that's led by a haunting piano progression. The release of "Message 2 G.O.O.D Music" follows his collaboration with Lil Wayne and Trippie Redd on "Fires & Desires." Smokepurpp Drops New Drug-Fueled Leak "Deadstar Lifestyle"
03 Greedo Drops Off New Track "Floating"